At the beginning there was the idea to build ball heads that meet the requirements of professional photography (F). In order to achieve optimum image quality, additional light (L) is required in many situations, which must be set exactly. Ball joints are also used in metrology (M) to keep sensors, light sources, deflection mirrors and measuring optics wobble-free and immovable. This demanding and variable field of application places high demands on the products and requires comprehensive knowledge in precision mechanics. 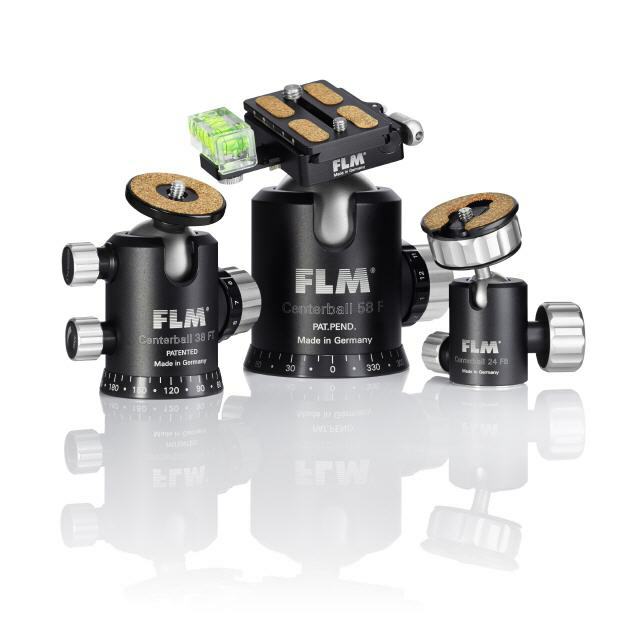 In 1993 the family-run company FLM was founded and with the help of our customers - the photographers - a first ball joint series was developed. Through close contact with photographers, many years of continuous product development has resulted in the unique features and functions of the latest "Series II" generation. 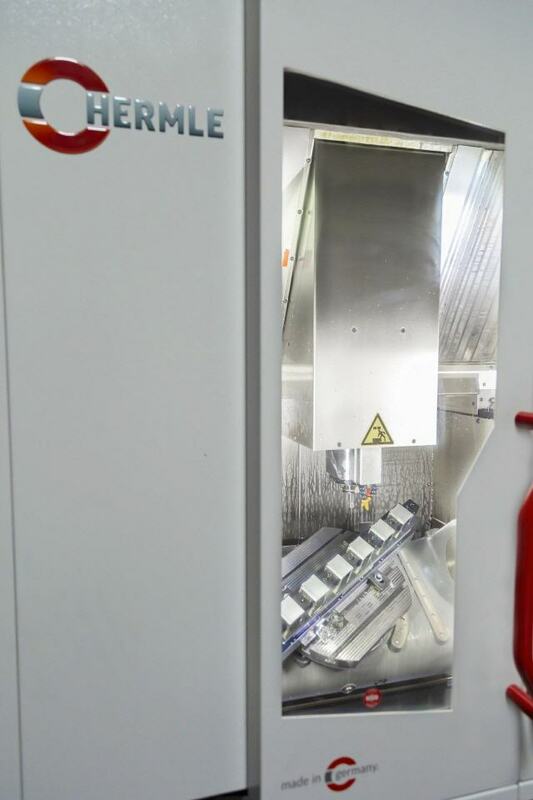 strength aluminum is free of lead and is brought into shape with state-of-the-art CNC technology. Due to the very complex and high-precision, computer-controlled material processing of the parts in one piece, we achieve a hundredfold higher accuracy and strength compared to the cost-effective casting process. The willingness to do something better every day, the attention to detail and the high commitment of our employees have contributed to the fact that FLM has established itself in Germany and is well on the way to successfully selling its products "Made in Germany" worldwide. capable hands. The economic potential in combination of knowledge and Swabian inventiveness of the employees of mk-mestechnik, ensures the continuation of the production of the individual parts and the manufacture of ball heads, tripods, quick-change bases and plates as well as most accessories. were always new problems. From defective supplied tool holders for lathes to standstill because a defective sensor was having detected a change in position of the machine and thus locked the machine again. A technician had to come to unlock the lathe. Again valuable time was lost, because only after days an employee of the manufacturer's company was available. As a result, the production of the parts dragged further and further into the length. Many customers, the brand ambassadors, dealers and above all the partner companies in North America and Asia are urgently waiting for new ball heads. Time pressure was also created by the construction of our new production building, in which we will be moved to the turn of the year 2018/19. At 2000 square meters, the production will finally find the necessary space there. confusions quickly. Sometimes a prototype for a new part can be made within a few hours, now.